Why do people still insist on emailing photos these days when there are so many other easier options available when it comes to sharing photos online? 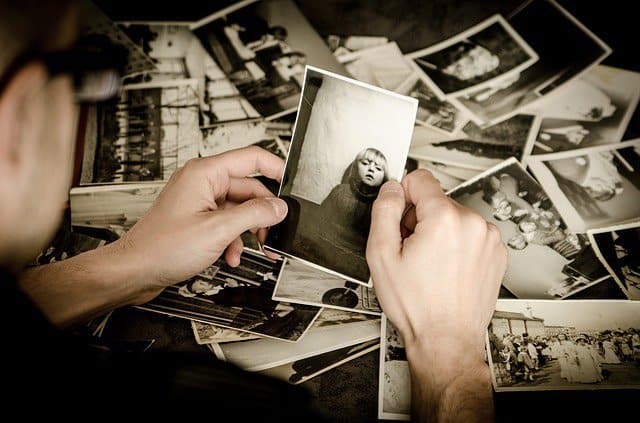 When it comes to storing and sharing photos online, a lot of people are still stuck in the 1990s. Either they are emailing photos (and hitting that inevitable 25MB limit), or burning them to a disc. A few “adventurous” souls might use a USB stick but nevertheless, given the options available today, I am stunned many people refuse to consider better alternatives. Some of that has to do with privacy and fear. A common comment I hear is “who knows what the service will do with the photos? I don’t want to see them on a billboard somewhere.” This is a slightly valid concern as there have been a few documented cases of this. But nothing that should keep you up at night wondering if you are modeling tank tops without your knowledge. If you want to share and store your photos, here are some of the best options now available. Virtually all of the following solutions can be used to both store and share your photos. Let’s start with the easiest. 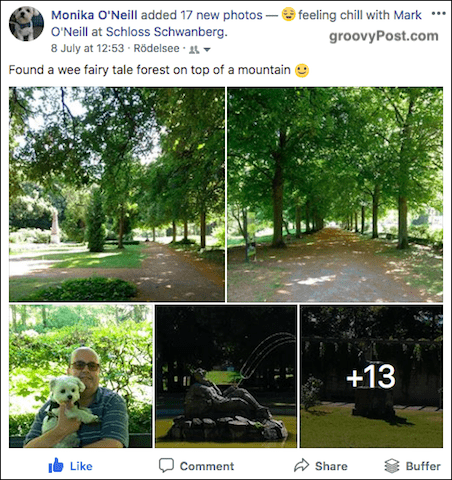 Unlike a lot of other Google products which seem to be half-baked and barely thought through, Google Photos is actually surprisingly good, although I will admit to not using it very much. Google Photos‘ main selling point is its simplicity, with its “set it and forget it” approach. You can use the smartphone app to upload your camera roll automatically to Google’s servers or upload via the web interface. When uploading, you can either choose “High Quality” (which doesn’t count towards your Google account storage quota). Or you can upload them as they are, and they will count towards your quota. But if you choose door number two, you may need to eventually upgrade your Google Drive storage plan. What I like about Google Photos is that when it uploads your images, it gives you a one-tap option to wipe the images from your phone. If you have an iPhone, you may prefer to use iCloud to sync your images across iOS and MacOS devices. I know I like to do this and it works perfectly with Live Photos. To share an image with someone, you can create a shared album, or send them an iCloud download link. I will cover this in the “Email” section next. Email is not bad for sending photos, but while email services point-blank refuse to lift the 25MB limit, you are seriously restricted to how many photos you can send in one email. There is one caveat to this though. 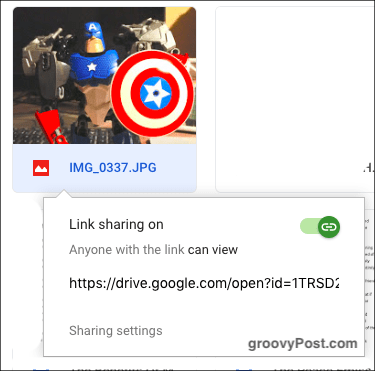 Some email services are now automatically uploading big images to their cloud storage services and generating a sharing link inside the body of the email. 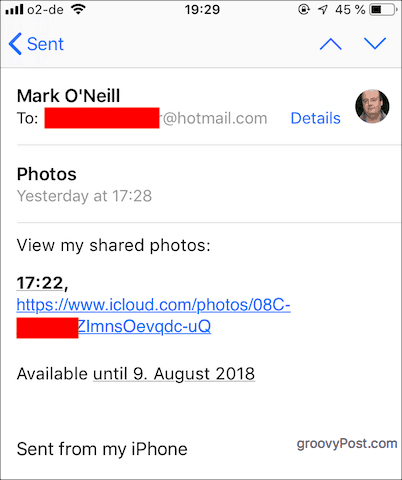 When I took some photos yesterday and a friend asked me to send him copies, my iPhone automatically uploaded the photos to iCloud and generated a sharing link. 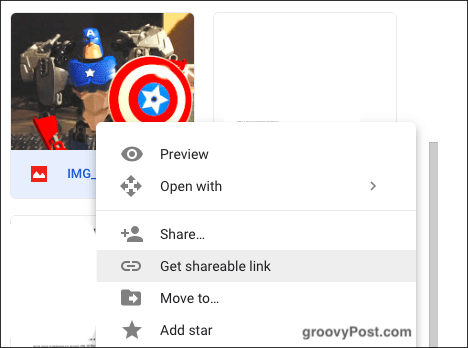 Gmail also gives you the same option with Google Drive. Obviously, you need a Drive account (a basic plan is free). I will discuss cloud storage later but I just wanted to mention that cloud storage does make email a possibility. Just not a very good one. This is just a storage option. You can’t share to other people from a removable hard drive (unless you physically hand the drive to them). But you should most definitely be backing up your digital photo collection in more than one place. They are your irreplaceable memories after all. A removable hard drive can be as simple as a USB stick, or something a bit more expensive like an actual hard drive. You can pick up a one terabyte drive for less than $50 these days. And if you want to keep your photos super secure on the drive, consider getting something with built-in encryption like the DiskAshur2 from iStorage. If you have your own website, then you will have storage space. Some of that storage space can be used to store pictures that anyone can access if they know the URL. For that reason, you should make the URL hard for random strangers to guess. mysite.com/photos is a bit of a giveaway. If your site uses WordPress, you can upload the images and the direct URL will be shown on the right-hand side. Otherwise, use a FTP program to upload the files directly to your domain. FileZilla is a good FTP program, as is Cyberduck (for MacOS). Pathtofolder should obviously be replaced with the exact URL to the folder containing the images. Many chat programs now allow file transfers with virtually no size restriction. This means that if you use Facebook Messenger, WhatsApp, Signal, Telegram, and Snapchat, then you have a great way to send photos to someone. This is how I send a lot of photos to people. You can either send them to people individually or set up a group inside the chat app (a family group for example). If you are concerned about privacy, then use Signal. My wife and her family use WhatsApp. An article like this would be seriously remiss if I didn’t include social media sites. Instagram and Pinterest would make your pictures publicly viewable but on Facebook, you can set privacy settings (friends only for example). Or you can set up groups of people on Facebook and only share photos with those groups. Obviously, with social media, the usual privacy concerns come to the fore. If it bothers you too much, switch off the facial recognition in the Facebook account settings, don’t allow anyone to tag you in photos, and consider deleting the photos from Facebook after a certain period of time. As well as using chat programs, my other main way of sharing photos with people is to put them in cloud storage. Again, people have apocalyptic visions of Dropbox or Google looking at their barbecue photos and using them for nefarious purposes. But those concerns are rather overblown. If it really bothers you, put them in a small encrypted VeraCrypt container or a password-protected zip file. Then upload that to cloud storage. 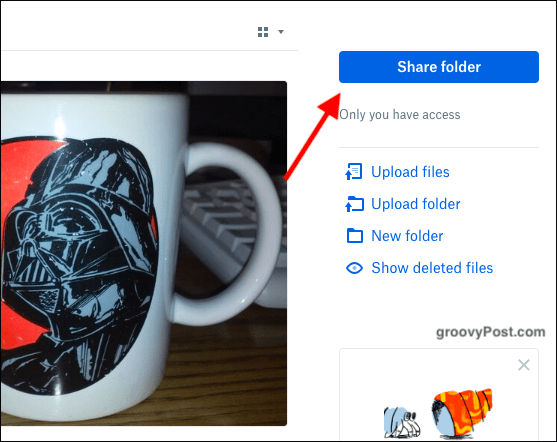 Once the images are in cloud storage, you need to ensure that sharing is on for the folder the images are in. A link will then be generated for you which can be toggled on and off. You can also set OneDrive to backup your photos from any mobile device. Simply install the free app on your phone or tablet and turn on the auto backup feature. 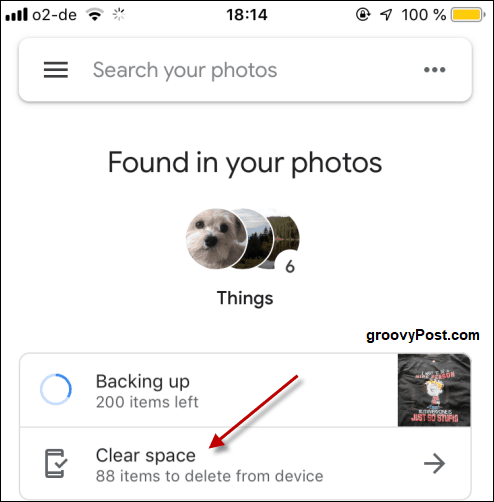 This will allow you to have redundancy as your phone will back up photos to your default service i.e., iCloud or Google Drive and OneDrive. We end with some free image hosting sites which are not ideal for private photos because with the exception of WeTransfer, the others will publicly display your pictures on their site. Alongside the memes, the X-rated stuff, and everything else that appears online. But I do like WeTransfer. It allows you to transfer files up to a combined size of 2GB without having to register — and it’s totally free and very fast. 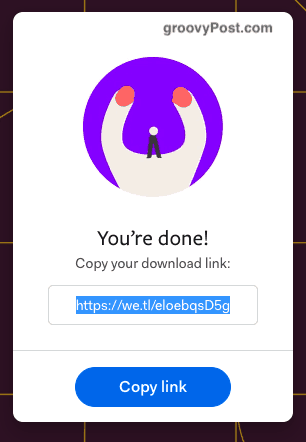 Once you have uploaded the images to WeTransfer, a secure download link will be generated for the other person to download them at their end. This link can be sent by email or you can copy/paste the link into social media /chat app, wherever. 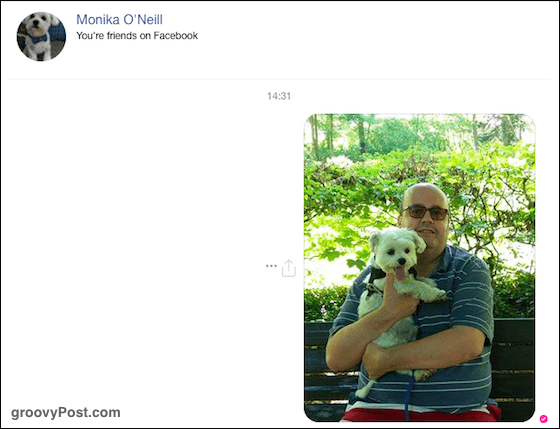 There are so many different ways of sending images to people now that you are spoilt for choice. Which method is your favorite? Not everyne is a Millennial. Some of the older people attempting to use today’s technology struggle anything beyond email. It is an accomplishment when I can get them to send an email with an attachment. Sometimes we forget not everyone is as good using technology as we want them to be. I’m not young, but I’m not easily confused or overwhelmed by technology. I retired from a software engineering job after over 30 years. But I still prefer email for SENDING photos to friends and family. I’m pretty much off social media as it became more intrusive — I still peek, but don’t post. 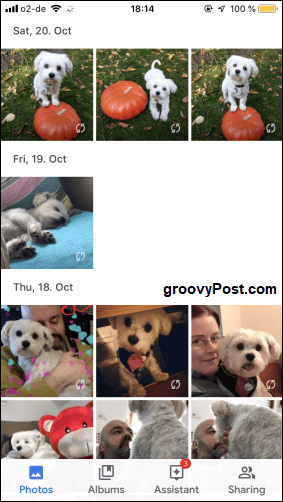 I backup all my photos, using google photos and amazon prime. But for sharing a couple of photos at any one time, email is the best. You send it directly to someone; they open their mail wherever they are, on any device they’re using, and just click on the picture. Immediate gratification. Thanks for the tips, though, for storing photos.